We have a 2 partner practice in the north west of london that would like to grow through the acquistion of a block of fees or practice. They have grown organically and through work of mouth however would now like to look at any block of fees or practice between the value of GRF £30-300K PA. 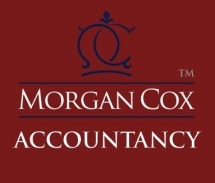 Please contact morgan cox accountancy if this opportunity is of interest to you.